Where was your corporation incorporated? Different states have different rules and regulations. 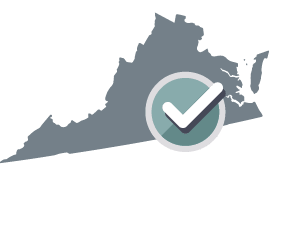 Your Share Repurchase Agreement will be customized for Virginia. Where was the corporation incorporated?The corporation's jurisdiction of incorporation is the state in which the corporation was incorporated or the state in which the corporation was last continued. If you are unsure of your corporation's jurisdiction, check your articles of incorporation or corporate charter. The Vendor is the owner of record of an aggregate of __________ _____________________________________________ shares (the "Shares") of the Corporation. The Vendor desires to sell the Shares to the Corporation and the Corporation desires to repurchase the Shares from the Vendor. The Vendor agrees to sell and the Corporation agrees to repurchase all the rights, title, interest, and property of the Vendor in the Shares for an aggregate purchase price of $__________ (the "Purchase Price"). The parties agree that delivery of the Purchase Price represents full consideration for the purchase of the Shares. A deposit of $__________ will be payable by April 19, 2019. The balance of $0.00 will be payable on April 19, 2019 (the "Closing Date"). All payments will be in the form of certified check, wire transfer, or bank draft of immediately available funds. In the case of a direct wire transfer, the Vendor will give notice to the Corporation of the bank account particulars at least 5 business days prior to the Closing Date. The closing of the purchase and sale of the Shares (the "Closing") will take place on the Closing Date at the offices of the Corporation or at such other time and place as the Vendor and Corporation mutually agree. At Closing and upon the Corporation paying the balance of the Purchase Price in full to the Vendor, the Vendor will deliver to the Corporation duly executed transfers of the Shares. The Vendor acknowledges and agrees that the Purchase Price is fair, just and reasonable consideration for the Shares and that no additional consideration or compensation will be due or payable with regard to the sale and purchase of the Shares. The Vendor is the owner in clear title of the Shares and the Shares is free of any lien, encumbrance, security interests, charges, mortgages, pledges, or adverse claim or other restriction that would prevent the transfer of clear title to the Corporation. The Vendor is not bound by any agreement or any instrument that would prevent any transactions connected with this Agreement. There is no legal action or suit pending against any party, to the knowledge of the Vendor, that would materially affect this Agreement. Following Closing of this Agreement, the Vendor will no longer have any right, title or interest in the Shares. The Corporation is not bound by any agreement that would prevent any transactions connected with this Agreement. There is no legal action or suit pending against any party, to the knowledge of the Corporation, that would materially affect this Agreement. This Agreement will not be in violation of the incorporation documents of the Corporation nor any of its bylaws. This Agreement will not conflict with or violate any other agreement or contract that would materially affect this Agreement. This Agreement is not in violation of any applicable federal or state law, rule, regulation or judgment including applicable securities acts and regulations. This Agreement will not require the approval of the Corporation's Shareholders or, where approval of the Corporation's Shareholders is required, such approval will be obtained prior to the Closing Date. Any dividends earned by the Shares and payable before the Closing of this Agreement will belong to the Vendor. The Vendor will have no right to any dividends earned by the Shares and payable after the Closing of this Agreement. Any rights to vote attached to the Shares before the Closing of this Agreement will belong to the Vendor. The Vendor will have no rights to vote the Shares after the Closing of this Agreement. By this Agreement the Vendor and the Corporation each agree to release the other from all other obligations between the parties and to forego all current or future actions against the other party. The Vendor and the Corporation acknowledge and agree that all parties to this Agreement will keep the terms and conditions of this Agreement and any financial, operational or corporate information not already public completely confidential. If this Agreement is not carried out by the Closing Date through no fault of either party then all obligations under this Agreement will cease with no liability to either party. The Corporation and the Vendor submit to the jurisdiction of the courts of the Commonwealth of Virginia for the enforcement of this Agreement or any arbitration award or decision arising from this Agreement. This Agreement will be enforced or construed according to the laws of the Commonwealth of Virginia. All warrants and representations of the Vendor and the Corporation connected with this Agreement will survive the Closing. This Agreement and the terms and conditions contained in this Agreement apply to and are binding upon the Vendor and the Corporation and their respective successors, assigns, executors, administrators, beneficiaries, and representatives. IN WITNESS WHEREOF the Vendor and the Corporation have duly affixed their signatures under hand and seal on this 19th day of April, 2019. What is a Share Repurchase Agreement? A Share Repurchase Agreement is contract between a corporation and one or more of its shareholders where the corporation can buy back some of its own common stock. The document identifies the parties involved and records the total price of the shareholding, the method of payment, and the date of the transaction. The contract also includes representations and warranties on behalf of both parties to the general effect that they are each legally capable of following through with the transaction. In other words, the corporation sells their marketable securities, like stocks or bonds, to a shareholder. As part of the deal, the corporation agrees to buy back the marketable securities at a later date. Open market: In an open market, also known as the stock exchange, the company simply announces the buyback program and then proceeds to repurchase shares. Private negotiations: In private negotiations, the share repurchase is negotiated between the company and an individual shareholder. Repurchase 'put' rights: Repurchase 'put' rights are a stock option granted by a corporation to its shareholders that allows those shareholders to sell their shares back to the corporation at a fixed price within a fixed time period. Self-tender offer: A self-tender repurchase is a company's offer to buy back their shares at a price that is higher than the current market value. Dutch auction repurchase: A Dutch auction repurchase allows the corporation to specify a price range in which their shares will ultimately be purchased. Shareholders may tender their shares at any price within the range. Why would a company buy back its own stocks? A corporation or business buys back its shares from the marketplace because the management of the company believes that the shares currently on the market are undervalued. By repurchasing some of the shares, the company can increase the value of any remaining shares. A Share repurchase can be used as an alternative, or in addition to, issue of dividends as a means of delivering company profits to the shareholders. Following a share repurchase, as there are now fewer remaining shares, those shares will experience increased earnings per share. Share Purchase Agreement: A Share Purchase Agreement sets out the terms and conditions for the sale of shares by an existing shareholder of a corporation to a third-party buyer. Shareholder Agreement: A Shareholder Agreement specifies shareholder rights and responsibilities between shareholders of a corporation. Shareholder Loan Agreement: A Shareholder Loan Agreement is used when a corporation wants to borrow or pay back money from one of its shareholders, and both parties require documentation of the transaction for tax purposes. Share Subscription: A Share Subscription is used when new common stocks are issued by a corporation and sold to a purchaser, also known as a subscriber. 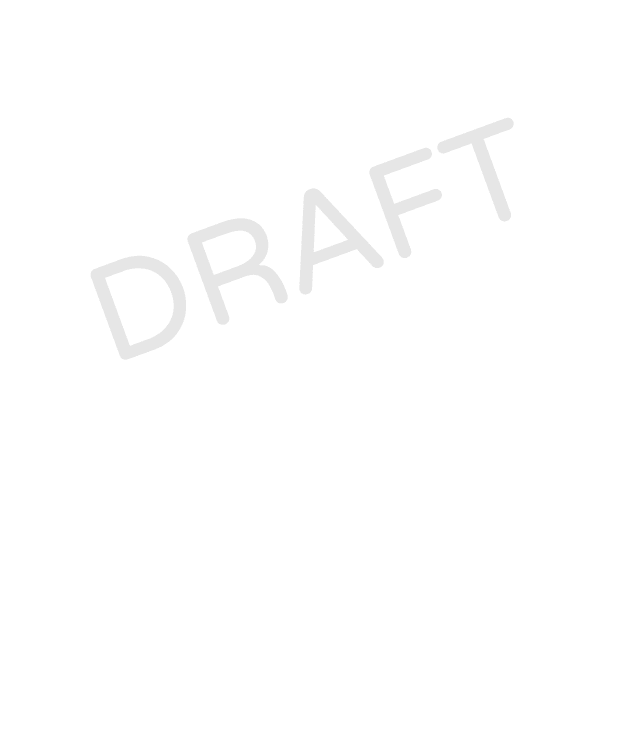 Purchase of Business Agreement: A Purchase of Business Agreement is a contract for the sale of an entire business.